Day 144: Dusk in Encino. Previous Post Day 143: George Lucas was here. Next Post Day 145: Student decorators. 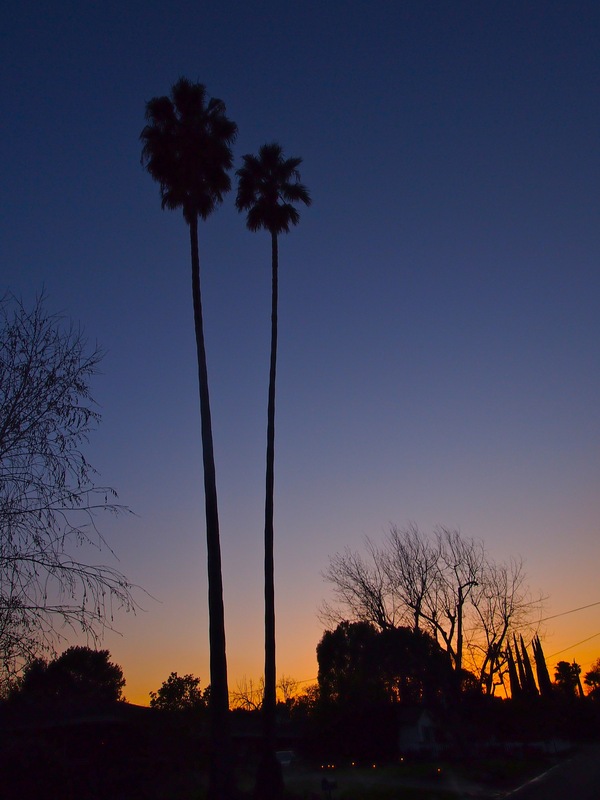 Twin palms at sunset in the Valley.